So when I saw they had a gizmo that kills the noise I get when my phone is plugged into the car recharger and the aux cord, I thought I would give it a try. “Good enough” in this case meant it had to be easy and result in no noise since I really wanted to get rid of the annoying noise over my car’s speakers. Mpow “Ground Loop Noise Isolator” to the rescue. For $7.50, on promotion (currently $10), this thing works perfectly. There is no noise when my phone is both plugged into the auxiliary and into power and it’s as easy as plugging it into my phone and the aux. cord into it. In this case, partial noise reduction wouldn’t fit the bill; it had to be all or nothing. Finally, we recently had to replace an FM transmitter for an old van whose previous transmitter went with my oldest son to college. Again, I turned Mpow. They seem determined to always deliver more than you anticipate, so they included a USB port to the car plug for the transmitter. 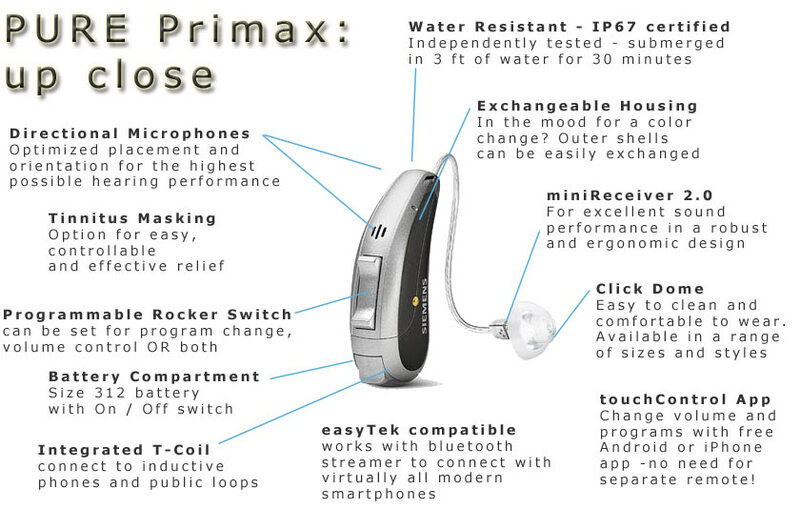 This is a digital transmitter that allows you to go to many channels, not just a few static channels typical of a physical switch and the results are better connection, less interference and good sound. This actually looks good, works well and you don’t lose a potential phone charger when you plug it in and it currently goes for $10. I’m becoming a Mpow fan. Is this the place that I would go from a high-end gear? Not so much. However, for delivering value under a plethora of uses, I’m going back to Mpow because the quality they deliver at their price point provides lots of value. 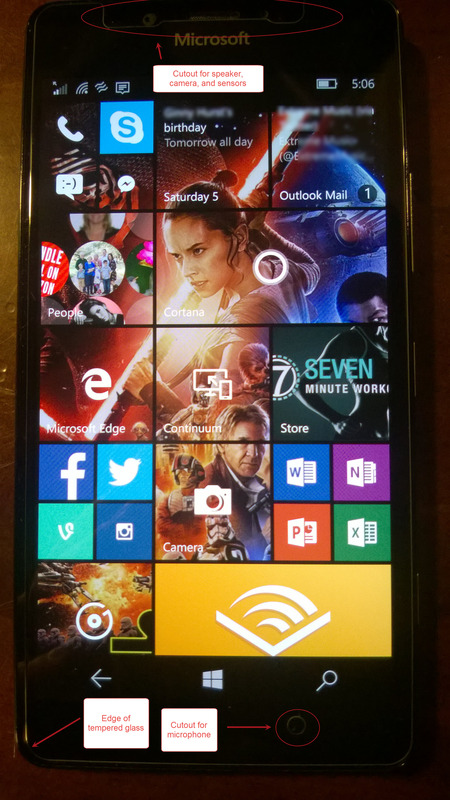 Recently, I bought a Microsoft Lumia 950 Windows 10 phone. Love is a pretty strong word when it comes to inanimate objects, so let’s just say I thoroughly appreciate this phone’s features and capabilities; I am, perhaps, inordinately fond of what I can do with this phone. (More on how this fits in my mobile world here.) 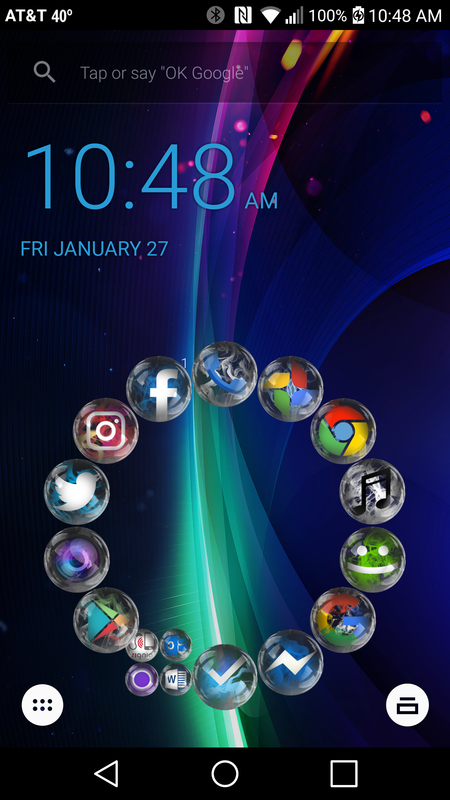 One of those features I love is its WQHD (2560 x 1440) 5.2” AMOLED ClearBlack screen. Whilst this lovely 564 ppi eye candy is covered with Gorilla Glass, even that can be scratched or, heaven forbid, cracked. Enter the world of tempered glass screen covers. 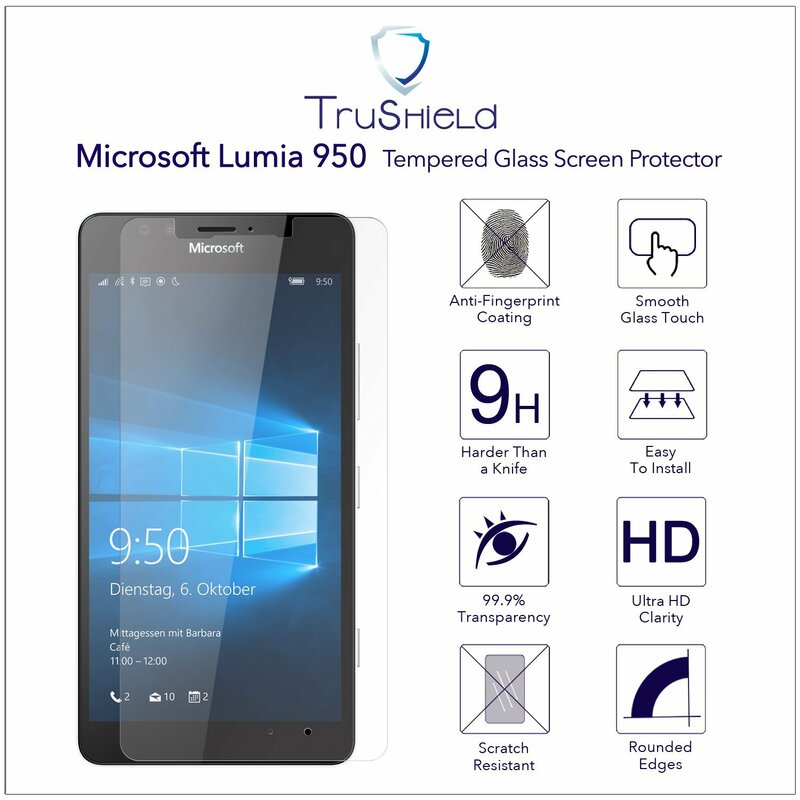 In particular, Trushield Tempered Glass Screen Protector for the Lumia 950 comes to the rescue. Before I wax poetic on the virtues of glass screen covers, let’s walk down memory lane. Back in the day, we had to settle for plastic film, the installation of which would break me in to sweats and soapy fingers. Once done, even if you did avoid bubbles (which was unlikely), viewing your phone screen was like looking through a mirror, darkly. Why have these great screens if we can’t view them in all of their luscious glory? True ballistic tempered glass covers avoid these limitations. They install relatively easily. They are super-clear to look through (you’ll often forget you have one on) and if it gets horribly scratched, you’re out $10 or $15 and you just get another cover. So, all is well with the world, right? Not so much. My first experience with tempered glass, through personal recommendation, was Tech Armor for my wife’s iPhone 6. It worked well and, at least in my experience, is some of the best tempered glass available. Alas, they service a very limited market of only the very most popular phones, chiefly iPhones and Samsung Galaxy phones. While the Lumia 950 is fabulous, it’s not super popular. So, for those of us who follow a road less traveled, we need to turn elsewhere. Now lots of folks sell things they call tempered glass but are plastic film; stiffer than a Zagg cover but they still tend to have bubbles. It turns out to be quite challenging to get a good tempered glass cover, at least on Amazon. The first one I ordered came without the cover at all. The box had the alcohol square to clean the glass, dust absorbers but no glass cover! The second one was a mediocre film cover; clearly not tempered glass. Then there was TruShield. Finally! TruShield tempered glass actually did install in a straight-forward fashion sans bubbles. Looking at my screen with it on is indistinguishable from when it wasn’t on. All scrolling, gestures, selections and anything else that requires our little digits touching the screen work perfectly. No sensors, lenses or mics were harmed in the making of this safety. In other words, it does the job for which it was designed. That is, alas, a stunningly rare thing. 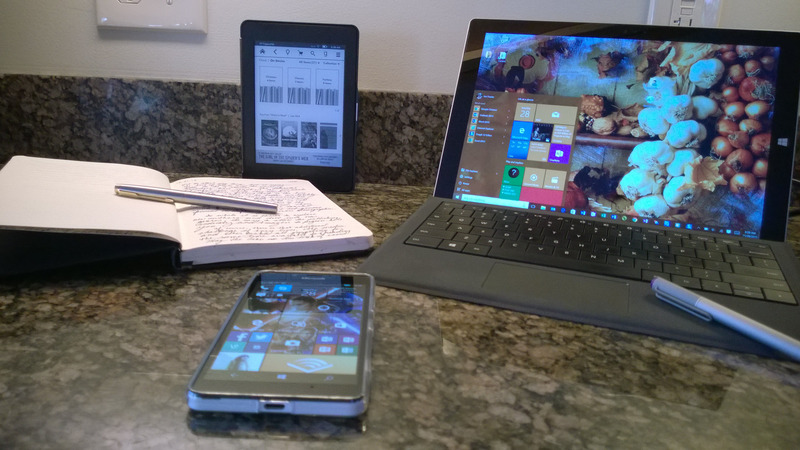 I heartily recommend TruShield tempered glass screen protectors for your Lumia, HTC, LG or whatever your poison. If you ever get a slight cut across your screen (as a friend of mine did on his LG G4’s screen protector), you’ll be glad you did. I’ve tried a number of indoor antenna for my TV (a 32″ LG HDTV that has a fabulous, albeit small, picture). While I’ve been able to receive most channels in our area, I’ve never been able to get our public TV channel, UNC-TV, consistently from Cary. It’s in a different direction and further away than the Raleigh channels. I was on the edge of breaking down and getting a decent outdoor antenna (with a little motor to allow the antenna to be turned.) OK, I was on the edge of thinking seriously about getting more serious about an outdoor antenna.) My family and I don’t watch a lot of traditional TV (although one of my teens can do some serious binge watching on Netflix), but when I do, I typically watch PBS (queue Dos Equis man). I came across 1byone’s 50-mile antenna. While Chapel Hill is within 50 miles, in fact, it’s slightly under 25 miles, no “25-mile” antenna could pick it up at my location (terrain, trees and just plain trouble). So, I was skeptical about its effectiveness, however, my laziness beat out my skepticism. (I really didn’t want to get up on the roof.) I gave the antenna a try. W00t W00t. I’m so glad I did. Not only did I get UNC-TV (all 4 flavors), but pretty much everything else as well. 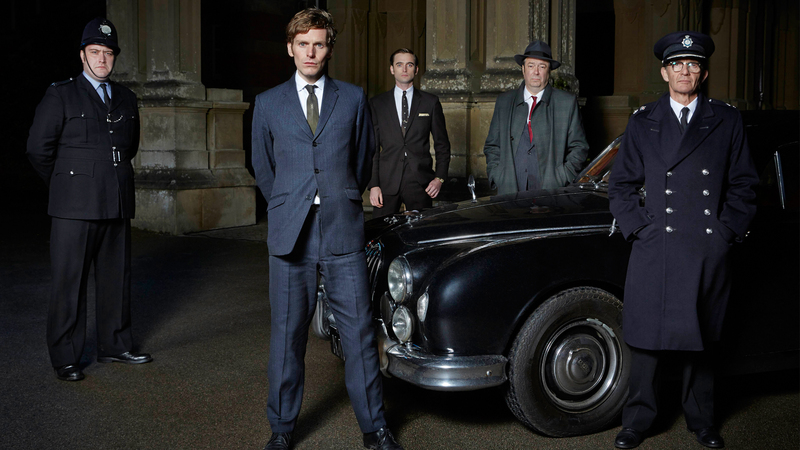 The big bonus: I don’t have to reposition for different channels – it picks them all up in one position. Not only does this little technical gem work well, but it was dead easy to install. Basically, plug in the amplifier. attach the cable to said amplifier and TV, and place the antenna on a window with included sticky-patches (technical term) or in my case, put it on the mantle strategically kept in place by a wooden box. It’s nice when a product works as advertised right out the box with no fuss. That’s 1byone’s antenna. Picture and sound are great. My Yamaha RX-V375 streams the lovely Dolby digital sound with nary a hiss and the picture has all of its little pixels in their place. We’ll use whatever works best, including combinations of interfacing with it. We will do more sharing, commenting and creating of content in reaction to the content we consume. 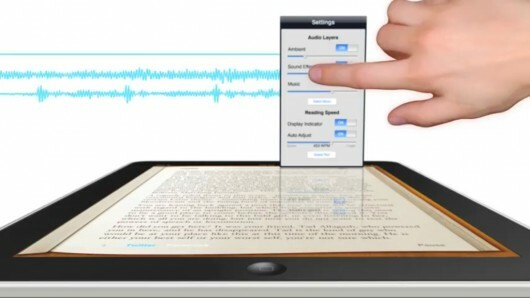 If we look at e-readers, we see that voice and touch both already play a role. 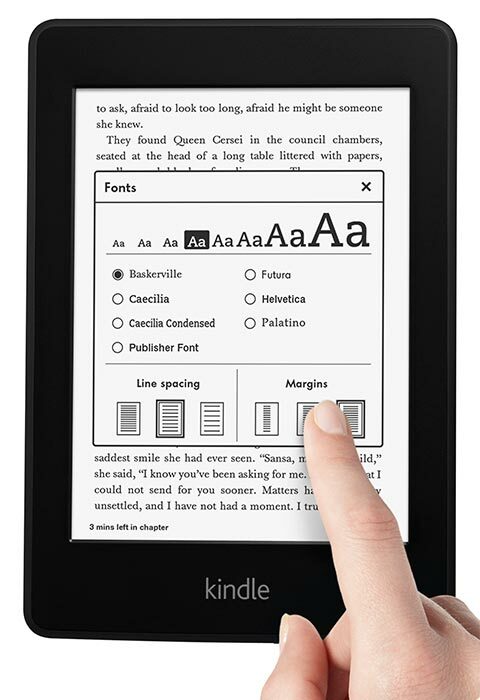 Starting with the Kindle Touch, we obviously see touch interface with the reader. This continued through the Kindle Paperwhite and the Voyage. Clearly, there are other e-readers that perform similarly. 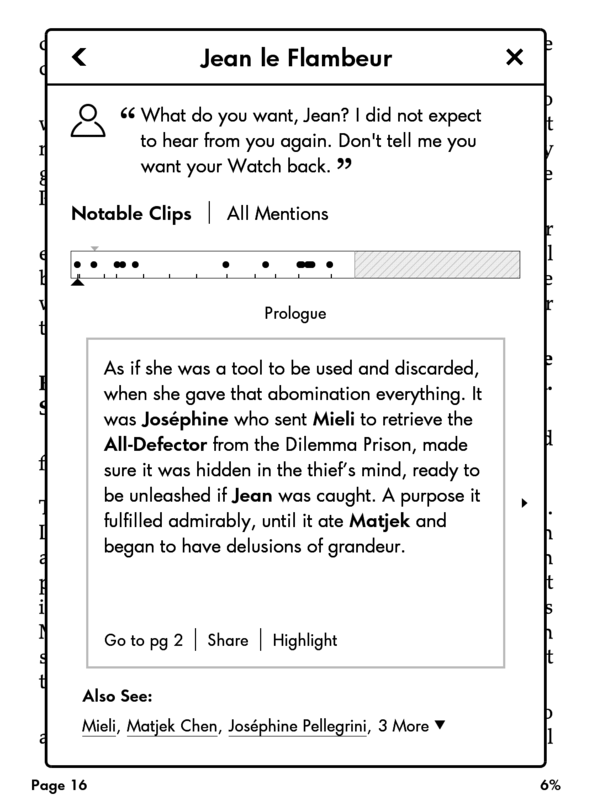 What the Kindle readers also bring is Whispersync for Voice. Now this is different from a typical voice interface since this involves syncing between audiobooks (hence, the narrator’s voice, not yours) and e-books. So, it’s neither an intelligent interpretation of words nor a way to directly interact with the book that were reviewing here. 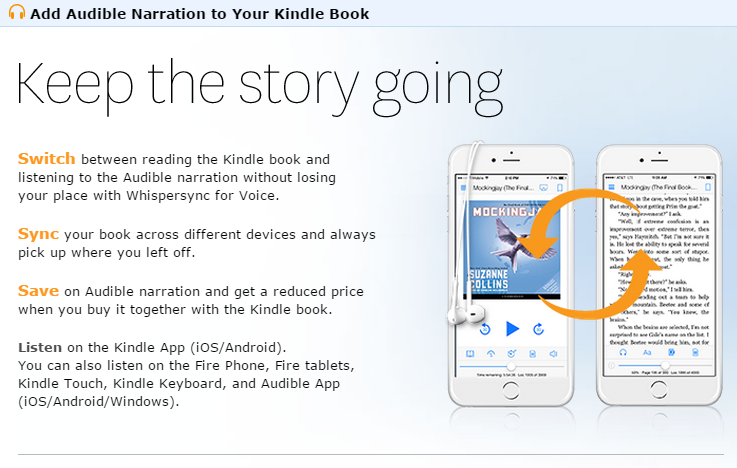 Rather, it’s using location recognition within a book that is available for both voice and E text to sync with one another so that you may start the e-book from the last place you listened to the audiobook and vice versa. (More on which here.) So it’s helping navigate, sure enough, in the sense that it’s getting you to the point that you want to be, but not based on voice commands. 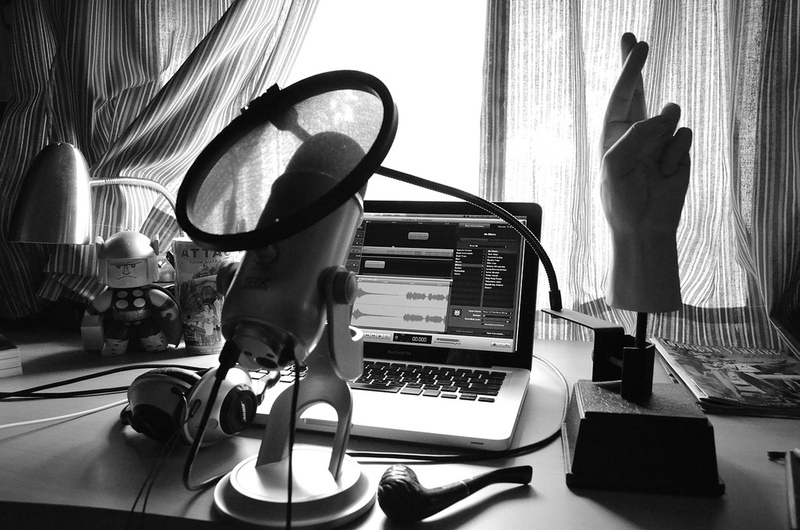 New rule – no rules, mix, match, notes, research: use touch, voice and everything else as needed. So that leads us to our first point, which is not all the updates using touch or voice are all about navigating or commanding. Our second point is that you should not limit yourself to one interface even with the same object. This is the “mixed martial arts” version of an interface, use what works. So it could be that you take a combination of pen entry and/or freehand drawing voice and text all to make your point, or convey information. As one of the beauties about Microsoft OneNote is the product’s built-in ability to use as touch, pen, voice, or keyboard – whatever works. That’s really what this is all about making stuff work making it work more easily make it work more quickly being more productive. OneNote can even take an image with text embedded in it and OCR that text to the point where it’s editable. It’s a little like Johnny Bench, it will take whatever you throw at it any way that you throw it. So, we don’t use new styles of navigation simply for the sake of being new, but they’re actually helpful. 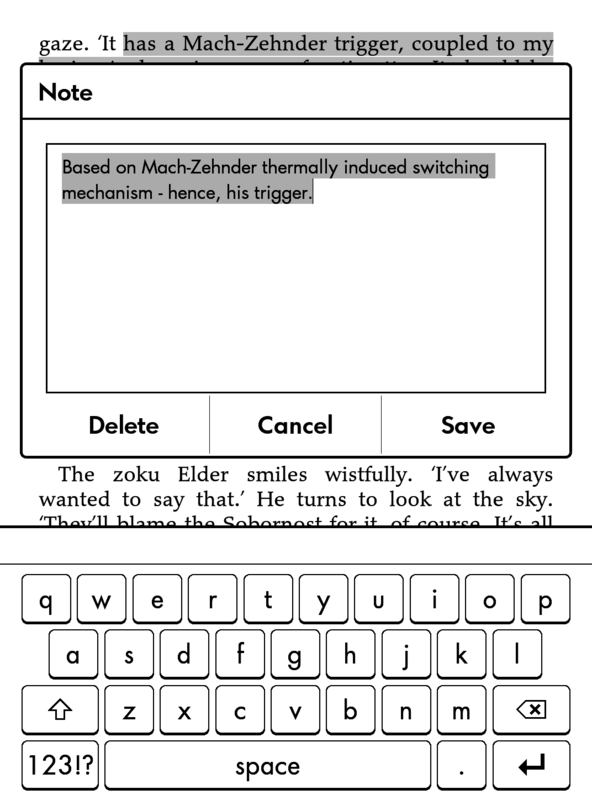 Changes in e-book interface using voice and touch are established. 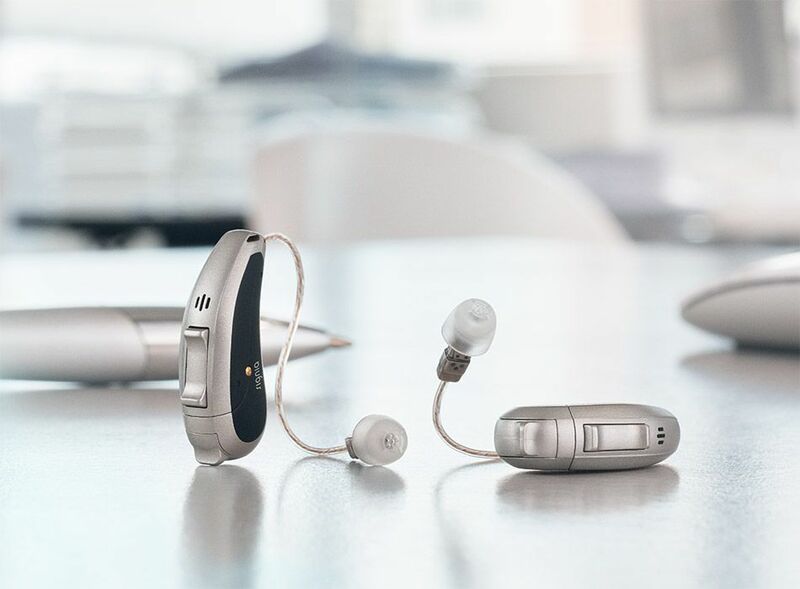 There’s also some other sensory data that play a role, for example, on the Voyage there’s a sensor that allows it to recognize the ambient light around the reader and adjust the light accordingly. So the interface is made brighter based on the environment. Also if we turn the device the print will translate to landscape. 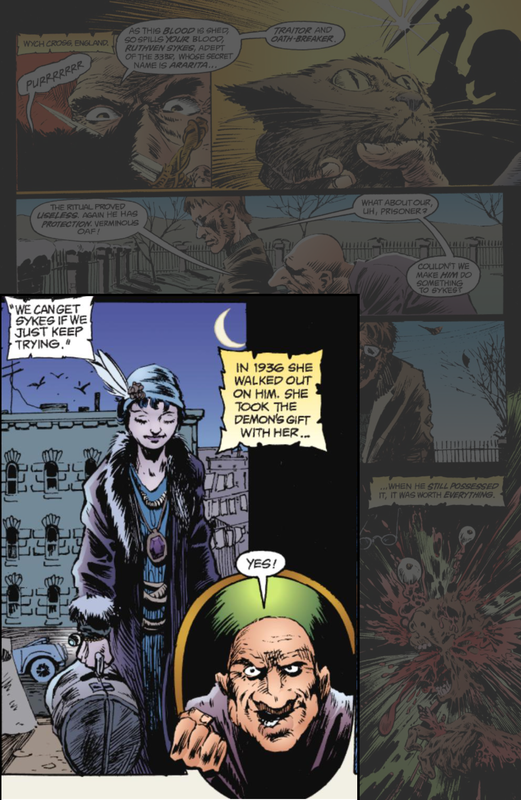 One of the nice things I like and using the Microsoft Surface tablet in the Kindle app is to put it in portrait mode for comics and there’s a feature where you can tap through sub- pieces of the panel within the comic and it will enlarge that area so it recognizes that you may want a slightly larger viewing area than the whole page and so it will expand out that part and dam and make smaller the rest of the comic so that it’s a little bit more clear and you can actually navigate from sub-panel the subpanel without ever going to the full panel. Practical and brilliant use of touch interface. We also must recognize what works well and voice and touch have their limitations. In the Voyage, you have the option of using the screen to navigate or using tactile presses called PagePress that are along the sides of the bezel. 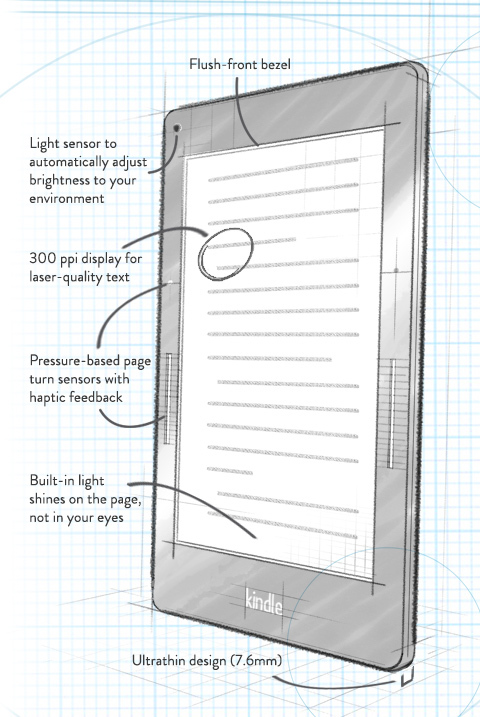 While the initial push was to mimic the process of reading a book on paper as much as possible, over time, we recognize this may not be the best way to experience an e-book. That sometimes means recognizing that it will involve a different process than paper. In the case of the Voyage, you see a step seemingly backward by now allow separate button-like pushes to navigate. This may simply be recognizing that while similar to a print books, it is different and some things work better than others in that medium. All this is to say touch and voice are already playing a role in how we interact with books, albeit, the voice interaction isn’t our voice directing things. 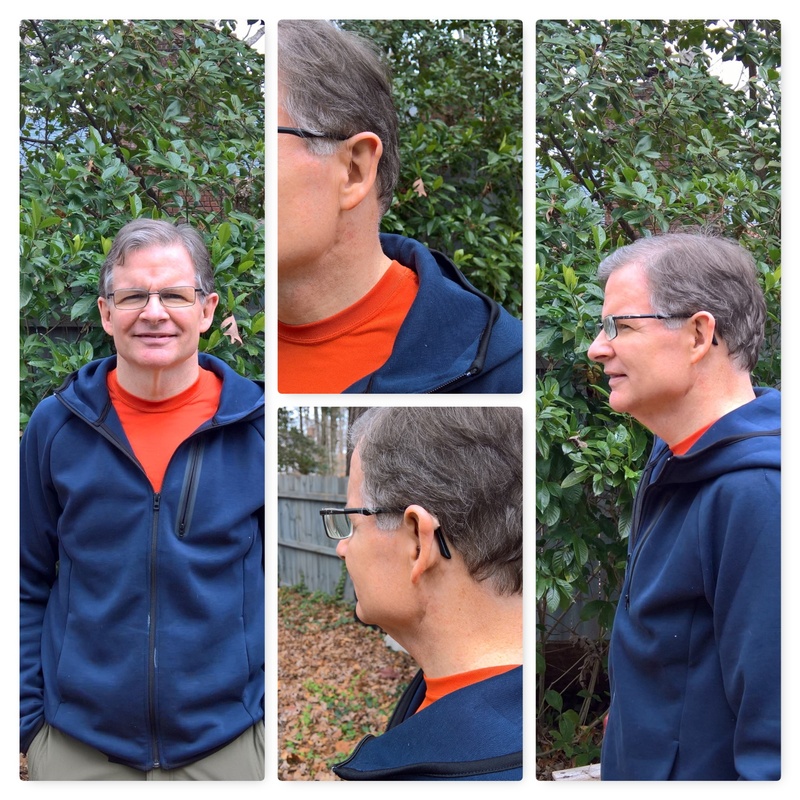 We Can Navigate – What’s Next? But where could this be going? Well there’s some real clear ways you can see this process moving forward in terms of taking notes. One of the great benefits of having it on Kindle as you can note some highlighted passage and get back to that later for review or research. 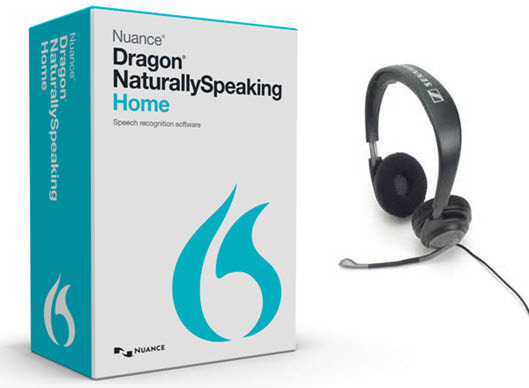 It would be terrific, if you could simply speak out your notes and their translated into textual notes and saved associated with that passage ala Dragon NaturallySpeaking. 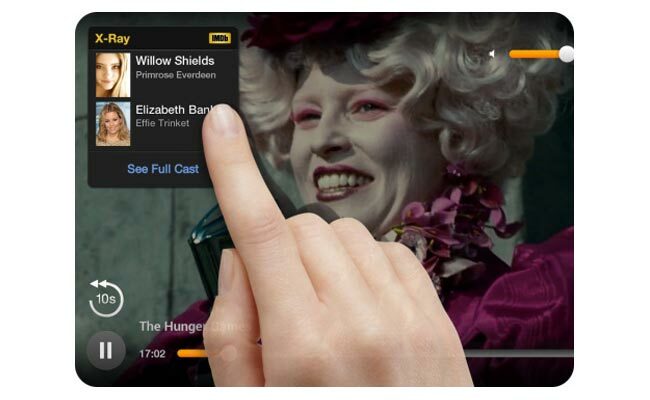 Enabling intelligent voice search within a Kindle would be terrific as well and then could be extended to intelligent voice search within an audio book. I can see having a more tightly integrated audible interface into the Amazon Echo, so that you can search, start, stop, and bookmark audible books via the Echo. 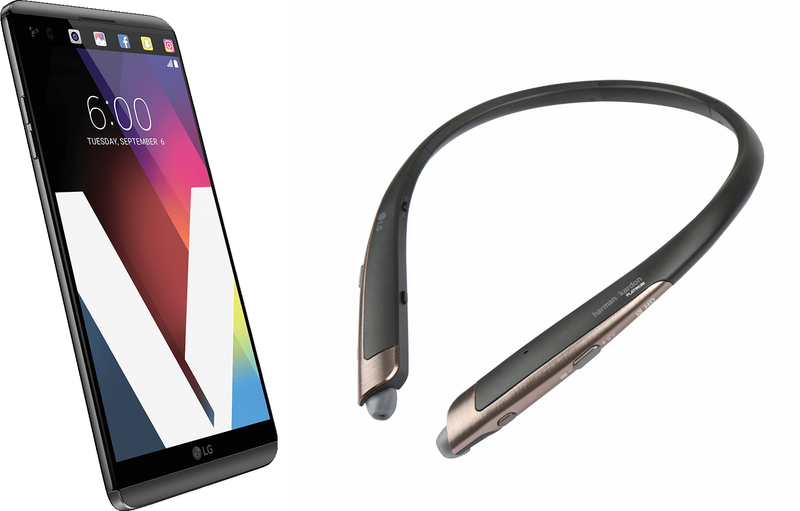 All of this would simply be an evolution of what’s already there for touch and voice. Amazon also experimented with an artificial voice reader of text for those who have difficulty reading. This was never a substitute for a narrated book, but rather a stop-gap for those who could not read the text well. The Kindle Fire allows for binaural reading, which essentially has the text and the audio portion synced together as your reading. So the text dynamically follows along at the same pace as the voice. 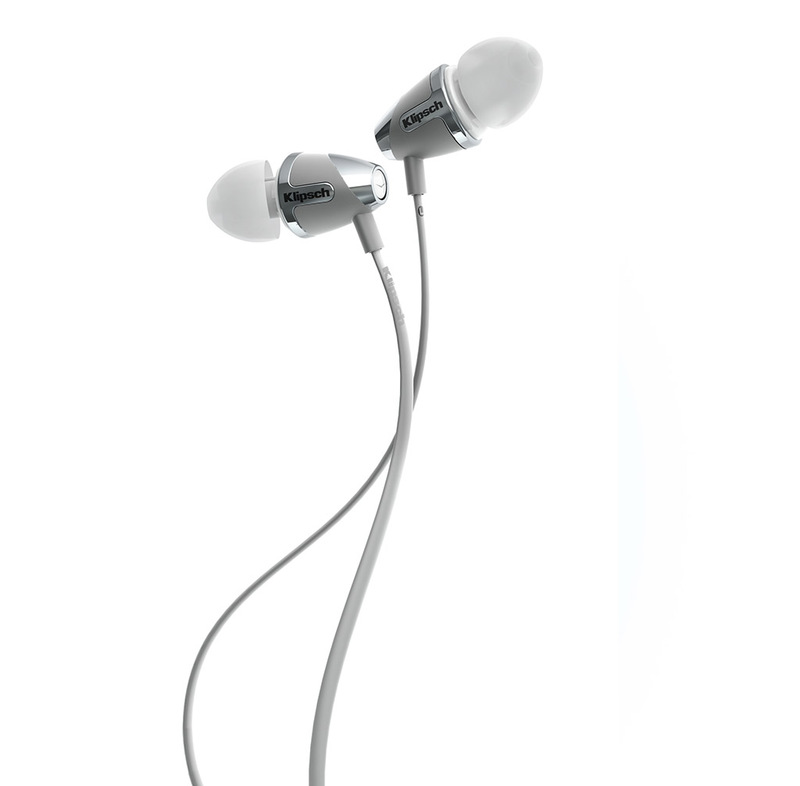 There are some studies that suggest the content is retained at a greater level when binaural reading is used. So, touch and audio aren’t necessarily all flash and amazing intelligence; they may work in such a natural and embedded way that you don’t even notice that they’re involved in your interface. From an audio perspective, obviously audio is already deeply involved with books. There are even experiments in providing a more immersive experience with books via background music and noises; a sort of soundtrack for the book. 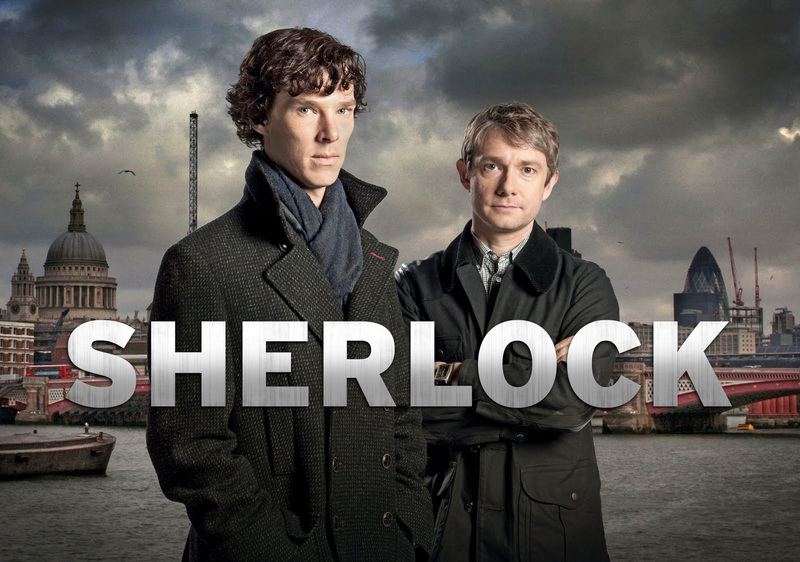 See, for example, Booktrack and read A Scandal in Bohemia complete with music, sounds of horse hooves along cobbled stone Victorian streets, the bell at 221B being rung and footfalls up the stairs. Also check out Soundtrack to a Book. While this may distract as much as immerse, it’s a whole new way to interact with books. 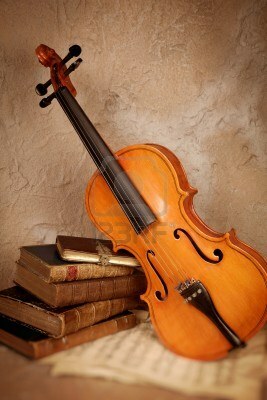 For myself, I prefer imagination and a little book music. 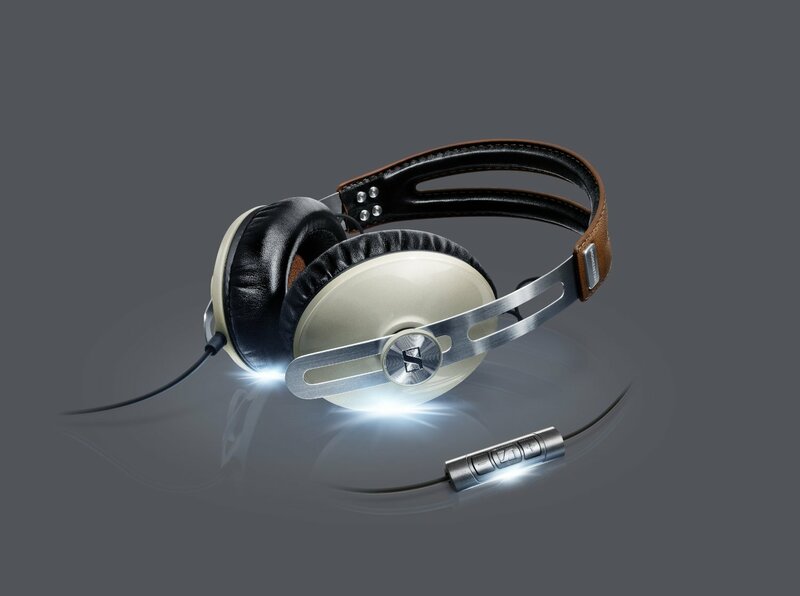 Listening to music is another place where voice and, even touch, have made little change. Other than generic searches that lead to music, we don’t see much in the way of voice being used to access any of your playlist until Echo came along and changed that to some degree. 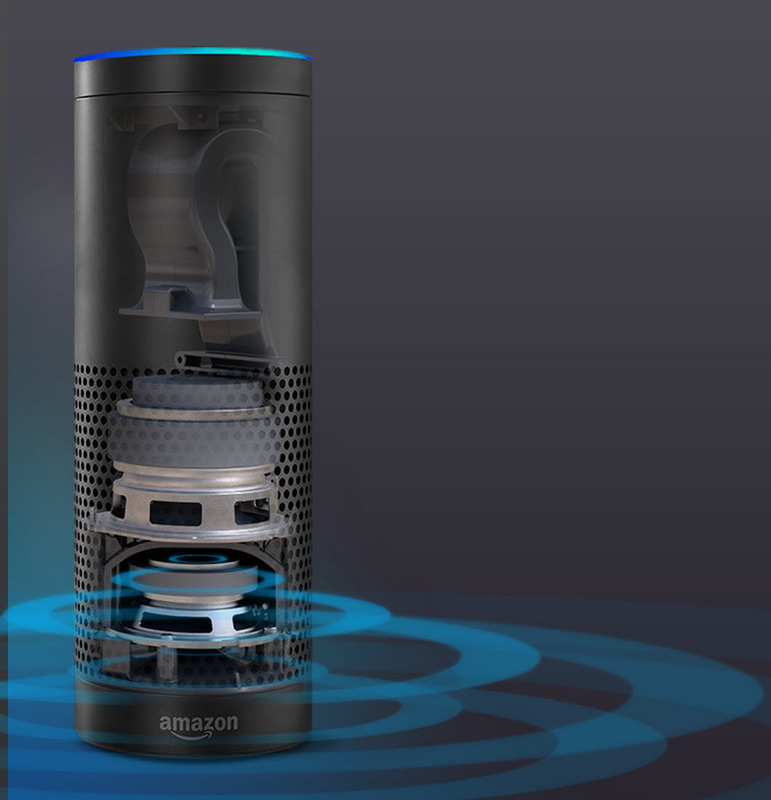 Now voice can be used to search for music search for artists, request an album, and request a song via Amazon’s Echo. Clearly that’s a bit of a boon to those who are visually challenged, but it does take a practiced effort to get what you want out of the Echo. One of the things that I’ve noticed, for example, is that the search results returned an item as opposed to a list of items among which to choose. So if it’s not the version of Vivaldi’s Four Seasons that you desire, you don’t have an easy recourse other than more specific searching. In other words, were a long way from using natural English to elegantly interface with music players or anything else. 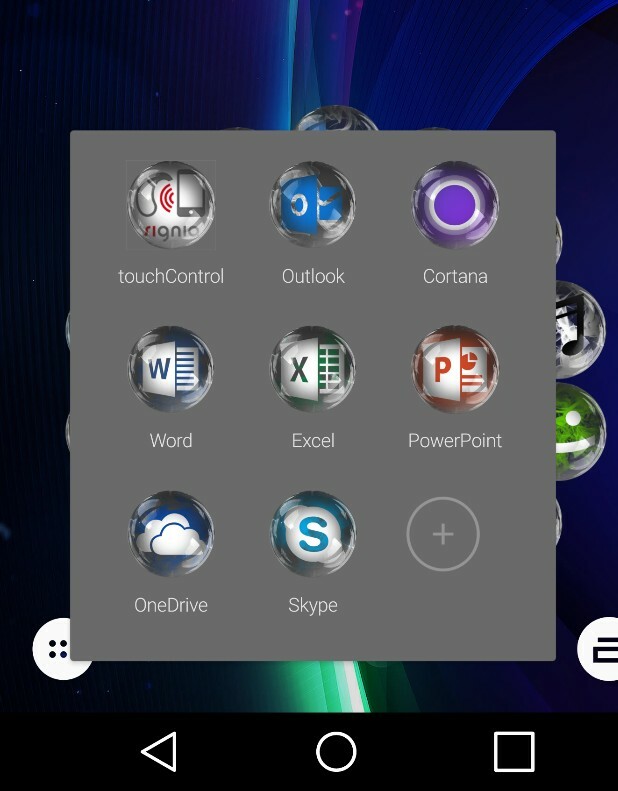 While we have some touch-enabled interface, for example iTunes, Beats Music, Spotify or Xbox Music players on smartphones and tablets. So there’s nice ways to navigate there is well-presented albums and their respective covers, it still mostly around allowing touch is a way to navigate with your music in very similar manner as using keyboard and mouse. It’s nice that they’ve finally gotten to the point where they incorporate the idea that I don’t want to scroll through hundreds and hundreds of things to get to what I want and that search isn’t always the way want to go either. So like this idea of navigating to an album by clicking on the letter brings up the alphabet, then selecting the album beginning with that letter. 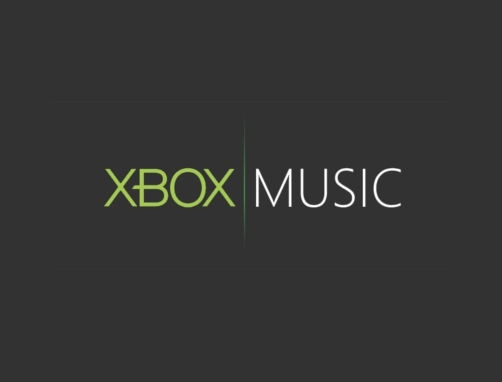 On the PC it’s even a little bit weaker we see Xbox Music allow you to use touch interface is just as easy to do the same thing with a mouse why then select yellow submarine. In other words, so far, there’s been relatively little effort into how we might interface with our music with touch beyond navigation. Do we want to do some mash-ups. 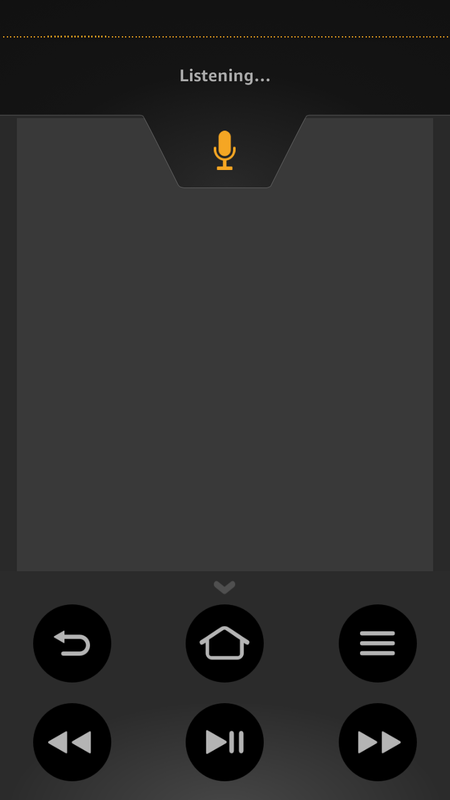 Are there ways that we can use touch to more dynamically build playlists. How about I literally shuffle images to build a shuffle playlist. I honestly don’t think we’ll see a new shift in how we interact with interfaces via touch and tell we have some ability to mimic 3-D, then the possibilities will open up. Are there ways that we can visually represent the music via touch more readily or more creatively at least. So one of the things that I think will see changes not only is touch fused to navigate with our media, potential be used interact with our media. What if I want to build a video/slideshow by grabbing bits of music and pictures and even other video and mashing them up. I suspect there’s a way to do this with multiple fingers in such a way that it’s really creative and fun almost a game. Similarly with voice, not only do we went to navigate via our voice or issue commands, but possibly use a tone for voice to indicate a beginning of a song that we want to pull into a playlist. Hum a song and have it identified on shazam. Build riffs off of current songs that were listening to and place them within another context. 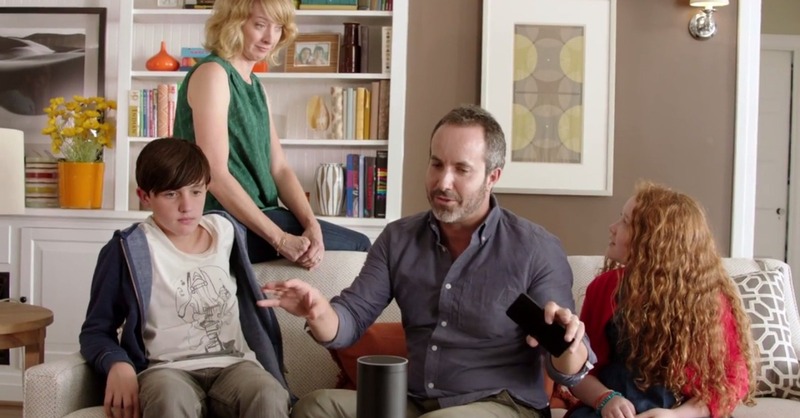 Indeed, I think we’ll see that the next step in touching voice is less about navigation commands and making things happen, and more about interacting with the media itself. 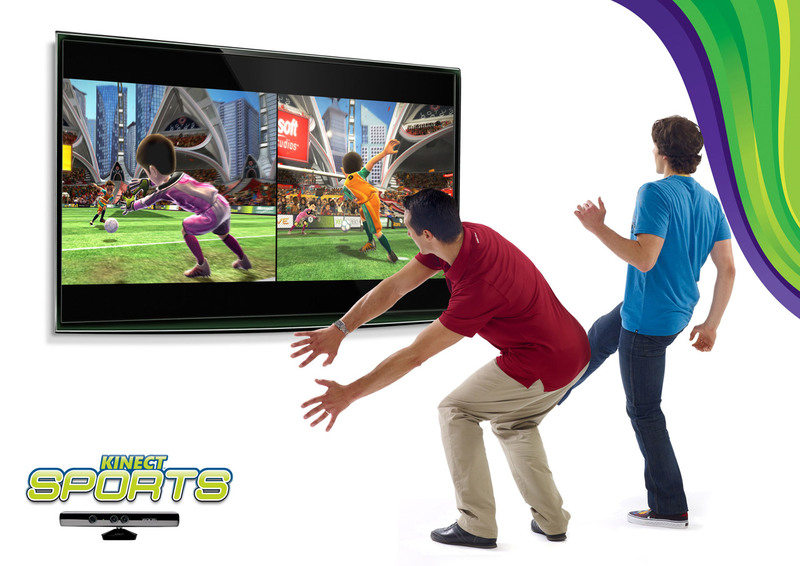 Of course, of recent innovations with how we interact with content, XBox’s Kinect where motion is used to interact with the user interface as well as games. Windows also uses movement and gestures to interact with the OS; many people find this interface unintuitive, but it is innovative nonetheless. The technological impact on consuming media then it goes well beyond navigating and initiating via voice and touch. We see the enabling of information the idea of x-ray or IMDb together more information why you’re consuming books and or movies, the ability to insert your own notes and highlights and come back to those in the ability to share through things like good reads your experience within that content. In other words creating content sharing via various social media writing your notes bringing it together for a reading group or movie club are all going to change Artie have changed the ways that we consume the content. Will look at embedded trailers before we go to the movie or view it online. We’ll look at reviews before we purchase a book. All of that information changes, at least a little bit, how we interact with our content. In other words creating content sharing via various social media writing your notes bringing it together for a reading group or movie club are all going to change Artie have changed the ways that we consume the content. Will look at embedded trailers before we go to the movie or view it online. We’ll look at reviews before we purchase a book. All of that information changes, at least a little bit, how we interact with our content.